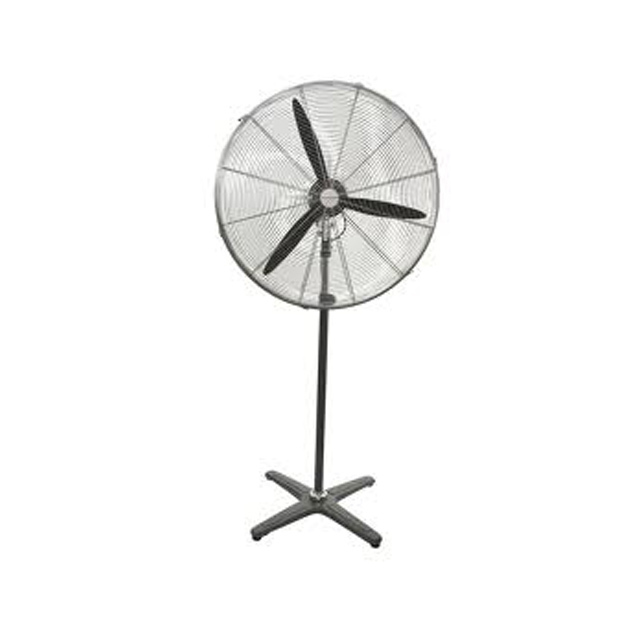 Keep cool with our 750mm diameter pedestal fan. Keep cool with our 750mm diameter pedestal fan. Ideal for large factories, gymnasiums and work shop areas.